Cinema is a wonderful, curious thing with its amazing sights and sounds, its colours and rich variety of genre and style. It is a legitimate art form that has over the century changed with every tide of every generation, tearing itself down, building itself up and finding a new purpose every time a camera is picked up to frame a phenomenon to show the audience. Horror films are absolutely no exception as they are perhaps one of the most prime examples of reflecting a society and its fears while at the same time exorcising these demons, helping people to face their fears and find some grounding of understanding. Modern horror cinema, despite some of it’s more inferior efforts have taught us to never pick up a hitch-hiker, not to assume the most mildest looking person is sane, to check on our children who are sleeping above us and most importantly to NEVER trip over while being chased by a maniac who is out for your blood. A lot of these valuable lessons were taught through the visual and aural medium because our senses are our most valuable assets as human beings. Without them, we probably wouldn’t have survived past the first hundred years of our existence. However, there is a certain magic of silent cinema that at the best of times manages to cause far more disquiet and uncertainty than the sound of a knife meeting tender flesh. Back before sound and technology made its further advances, silent features relied strongly on the sheer power of visual imagery with little to no assistance from a victarola. We may laugh at the wild gesticulations of the actors and the melodramatic acting they did, but imagine going to see a film that demanded you to strictly use your eyes and thus your imagination. 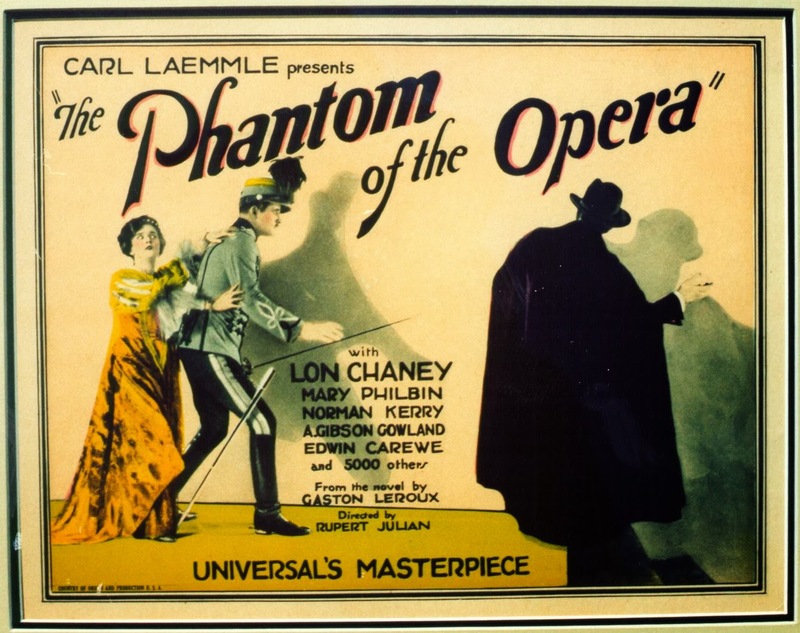 Rupert Julian’s 1925 seminal reinterpretation of Gaston Leroux’s The Phantom of the Opera is one of those films that could never hope to be replicated into modern cinema because of not only it’s obvious quality from the restrictions of the time but also due to one huge factor- it wouldn’t have Lon Chaney. Chaney, having been raised by two deaf parents basically made a living of being silent on the screen because it was something he excelled at. He had the capacity to commit to every gesture he made be it great or small, every flourish of his cape and to emote through seemingly impossible make up. Quite a few Phans (what Phantom of the Opera fans are known as) know that Chaney was also a maestro of make-up and his self-imposed work on Erik the Phantom’s appearance still remains one of the best because of how hideous it is but at the same time, it looks everything you’d expect Erik to be. Ironic. 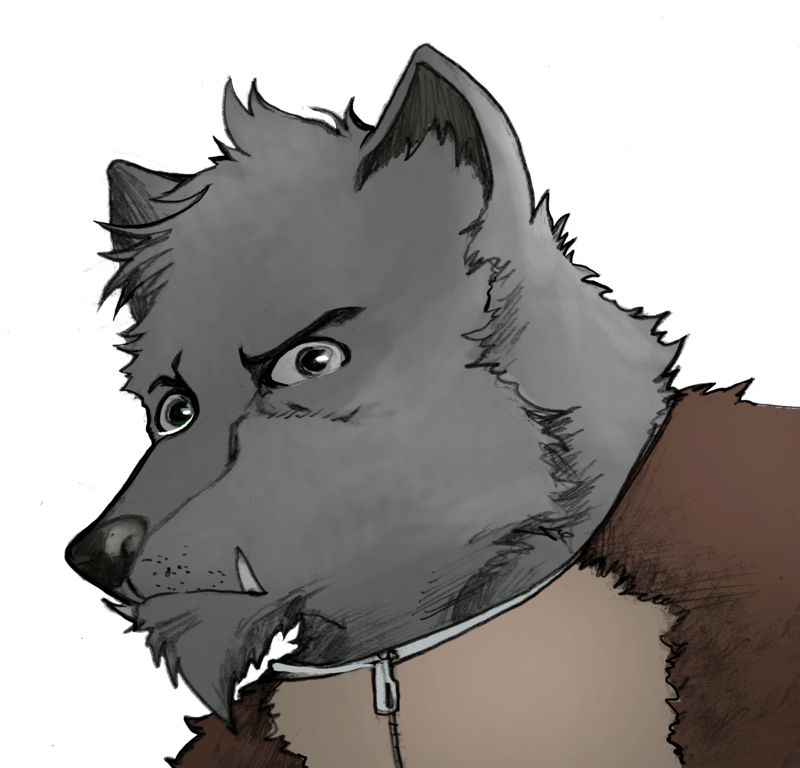 He is a man who is completely disfigured but has been blessed with the most prodigious talent as a composer. It’s rather Faustian when you think about it, and this little notion is actually observed in the very different but equally great Robert Englund version of the tale. Although the film is short and moves at a rather swift clip, everything you need to know about who Erik is and his motivations are on display thanks to Julian’s directing and the straightforward story-telling. There is no need for complex and intricate narrative structure here because the film understands its purpose- to horrify and to evoke sympathy for Erik despite the fact the guy is clearly mentally unwell. Andrew Lloyd Webber would go on to insert an overt love story in his best-selling musical, but here, Erik is more concerned about using Christine Daae (a doe-eyed Mary Philbin) as his mouthpiece, to help show the world what true music is, even if it’s at the expense of a few murders, the humiliation of a prima donna diva or a chandelier dropping. There are so many fantastic visuals in this film it would be impossible for me to recommend the most over-arching moment of brilliance, but I think we all know the powerful unmasking of Erik as he is playing his organ, that face, a terror to behold and how he menacingly advances on Christine rightly remains one of the most influential milestones captured on-screen. Another brilliant moment is when Erik dresses himself up as the Red Death personified during the masquerade at the opera house. 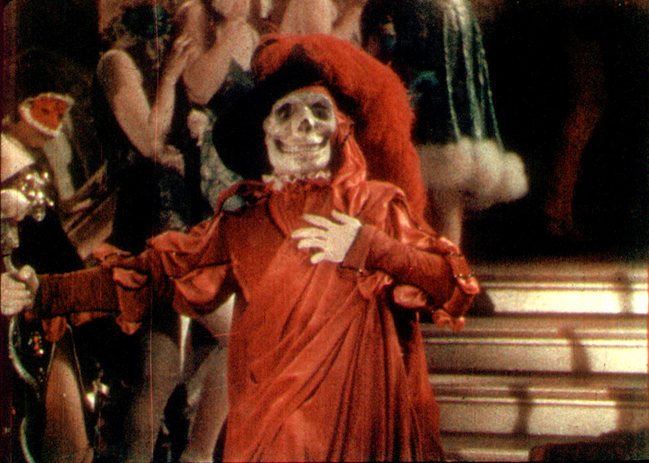 If you are able to get your hands on the colour print on this film, the vibrant, malevolent red of Chaney’s costume looks amazing even today. Every movement he makes in these scenes are deliberate and bestial, like a creature who has only barely adapted to human society and yet, he is incredibly graceful, a dancer of the macabre. It is absolutely impossible to take your eyes off him when he’s on screen and when he’s off- screen he can’t come back soon enough. The rest of the actors are fine in their roles although constraints of time and narrative being what they were, were not given fully realised characters. Mary Fabian as Carlotta really didn’t seem as bitchy as her literary counterpart to have earned Erik’s contempt and Mary Philbin as Christine didn’t fare particularly well in the character department either- she was there to sing, look afraid and be chastely wooed by Raoul de Changy. 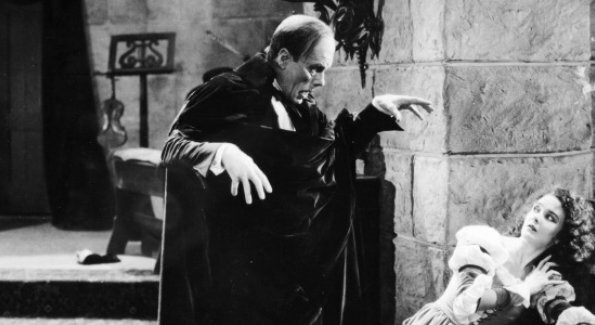 Meanwhile, you can tell a lot of care was put into the set design thanks to combined efforts of Julian and Carl Laemmle (who, as passionate cinemaniacs know, would go on to earn his stripes with the Universal classics of Dracula, Frankenstein and Bride of Frankenstein but to name a few). In order to create the Paris Opera House, both men commissioned the construction of Soundstage 28 which became the first set to be created with steel girders set in concrete due to having to house several thousands of extras. You can see it in full effect in the stage sequences involving audience members and the players on the stage and it looks lavishly supreme. As of today, it still stands proudly and has seen many a performance take place with its walls… much like the Phantom himself. In my opinion, this might be the definitive version of Leroux’s story by far. In several cases it does deviate from the finer matters of the material and the character of Christine’s BFF Meg is a no-show, but in my eyes, it captures the spirit of the story as well as gives us an Erik that just cannot be duplicated. Despite being silent to our ears, it’s voice can still be heard loud and clear through the corridors horror cinema, a song of dread, heartbreak and Pyrrhic Victory- it is beyond doubt Erik’s most masterful composition. Tidbit: Isn’t it bittersweet yet appropriate when just as talkies were coming into existence that Lon Chaney left this world? The man was mortal, but his legacy is eternal.